Starting at what used to be called Padang Central, Padang Merdeka is the perfect starting point for this loop course which has been witness to major historical events and ceremonies. 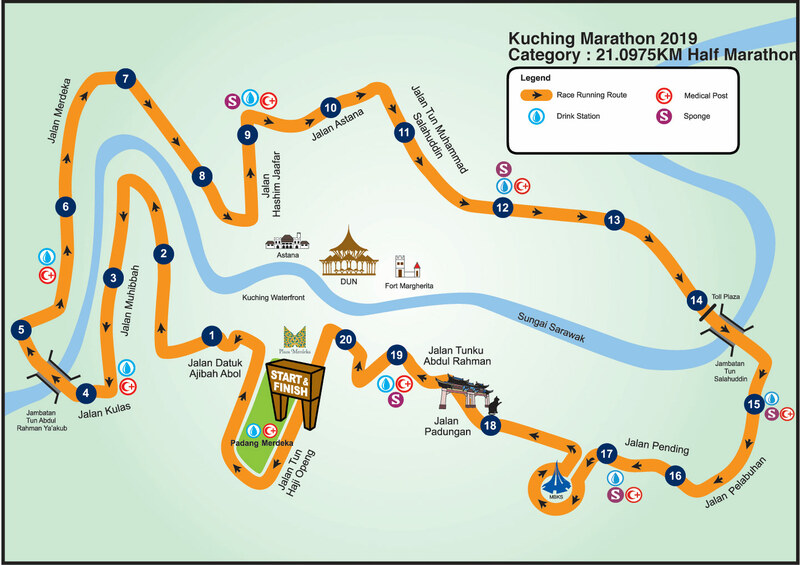 This half-marathon route will give you a glimpse of local daily life as you pass Kuching’s quaint cultural aspects which include the Old State Mosque and Kuching’s oldest Malay kampongs. 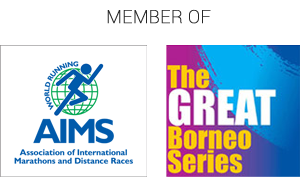 Finisher T-shirt and medal will be given to the finishers who have successfully completed the run within the cut-off time of 4 hours.